When we talk about India on cannot skip mentioning Mumbai, one of the best metropolitan cities. Popularly known as Aamchi Mumbai, the city is known for its diversity of people. From the high-end celebrities to the slum area, Mumbai is a package in all. 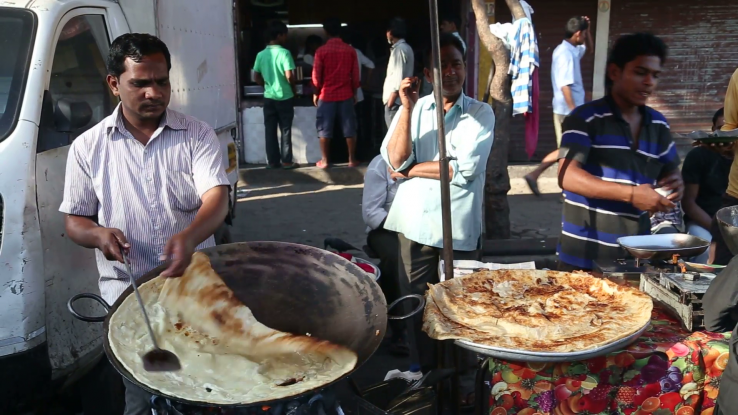 In fact the street food of Mumbai I equally diverse. The street food here is loved by all sorts of local and is a pure bliss which is relished by residents of the city as well as the tourists. If you are visiting Mumbai soon, please make it a point to try the local specialties over there. Here are some of the famous street food items. 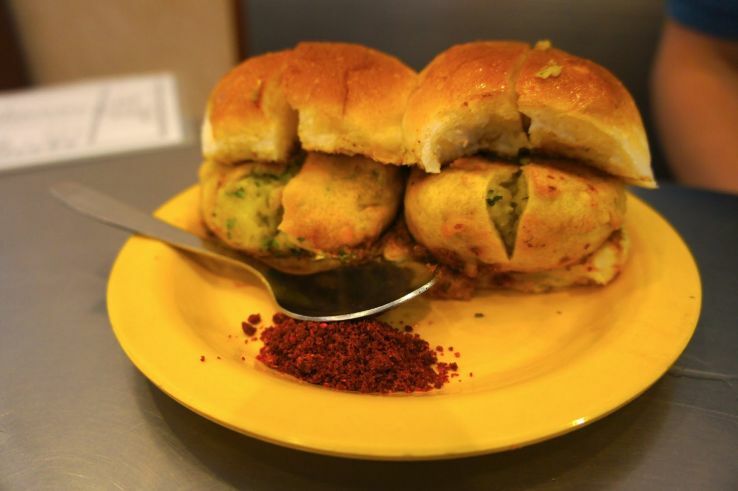 If you take a walk in the streets of Mumbai, in every corner you will find people selling these hot and spicy Vada Pav which are the best kind of snacks. It is very cheap when it comes to price plus it tastes really good. The flavour of garlic plus the mint chutney along with chilly and fried vada will leave you spellbound. It is a must try dish. 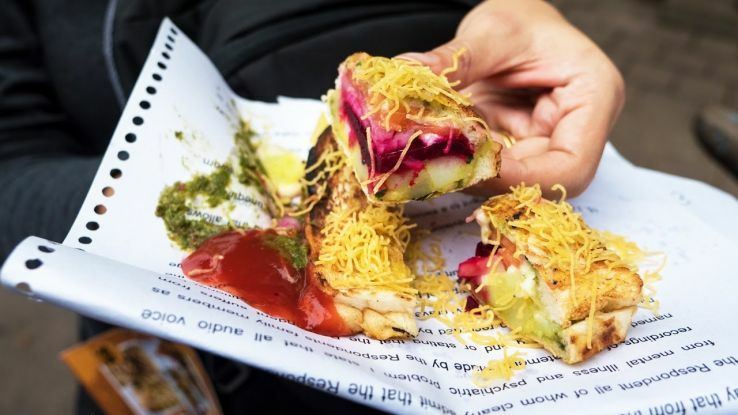 You must be visiting those high-end cafes and trying out vegetable cheese sandwich but Bombay Sandwich is not a miss which will cost you around Rs 60 but tastes really good. It is a combination of cucumber, onion, tomatoes and cheese. To the more, they add mint chutney and a special kind of herb which makes it yummylicious. If Chatpata is your zone then Mumbai’s bhelpuri is not a thing to be missed. 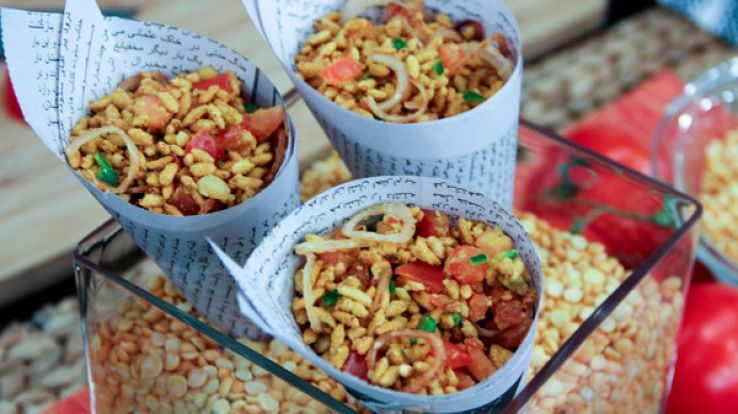 Made by using puffed rice,sev, potatoes plus imli with tomatoes and onions it is truly amazing. 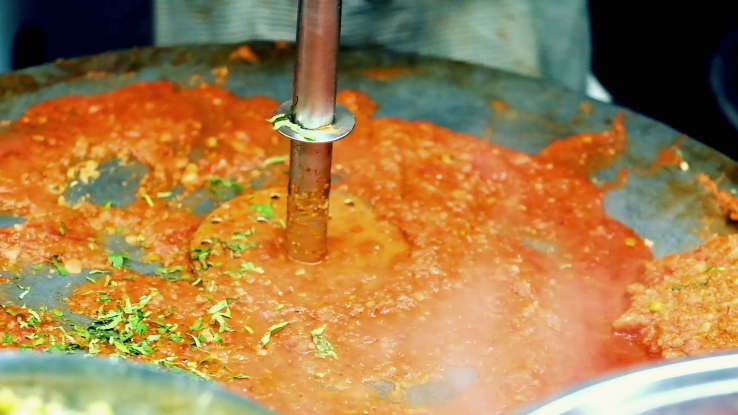 You will love the flavour and it is available near the Juhu beach and even on other streets. You can get it done accordion to your preference like making it more spicy way or keeping it simple with less of tangy flavours in it. This is something which is a perfect lunch or dinner meal. This blend of vegetables with the particular masala’s of Mumbai along with loads of butter is worth trying. This is best when served hot with coriander and onions on the top of it. This is a must try and is available in all the markets. For the people who love experiencing tangy and spicy flavour in a blend than having Pani Puri is a must. It is served in different varieties. 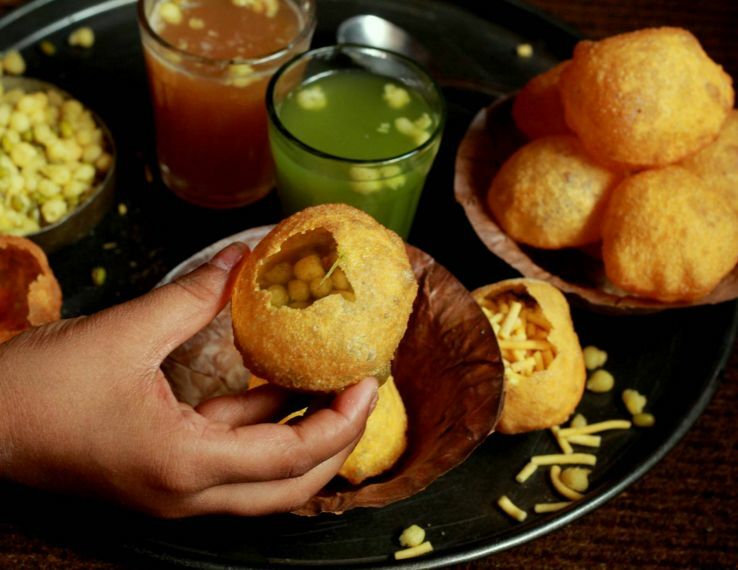 It is not just a mixture of potatoes with channa blend into it but there is another option in which hot peas are added to the golgappa and then tangy and spicy water is added which is bliss. This second option you won't experience it anywhere else in India. So for the people who are hunting for a destination where street food is a buzz then you should be definitely heading to Mumbai which is a blast for all these dishes. So plan a trip super soon and get crazy in the Chatpata flavours.